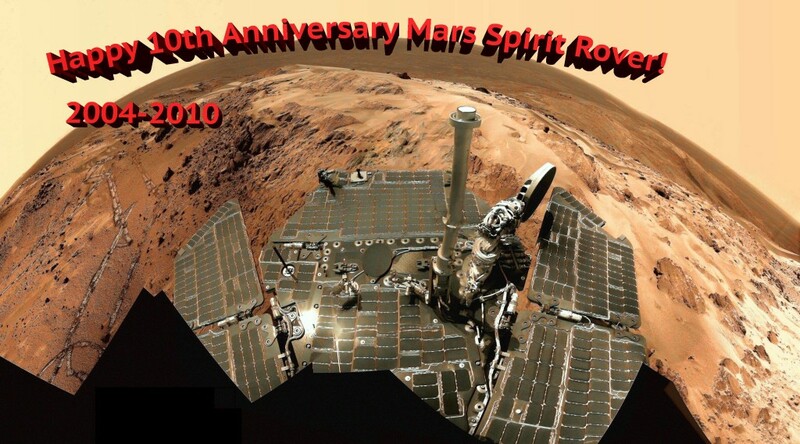 10 years ago today Spirit rover lands on Mars, marking it a beautiful time in human history. It landed in 2004 and was active until 2010. It was one of the two rovers, at the time, that took part in NASA’s ongoing mission called Mars Exploration Rover Mission. 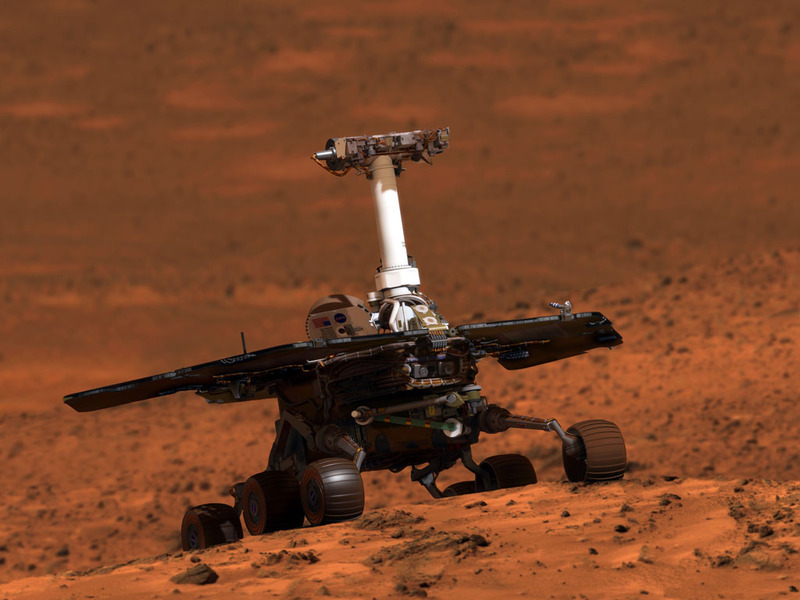 The other rover, Opportunity, landed on the other side of the red planet 3 weeks later than Spirit. The objective for Spirit’s mission was to search for and characterize a variety of rocks and soils that hold clues to past water activity. It wa also sent to determine what geological processes have shaped the local terrain. Spirit rover was built to last for 600 m and about 90 sol (sol is one day on Mars), but lasted for an astounding 2,208 sols and drove 7 km! Unfortunately in 2009 the rover became stuck and its last communication with Earth was sent on March 22, 2010. JPL continued to make contact with Spirit until May 24, 2011 and then ended the mission officially for Spirit. A formal farewell took place for Spirit and was televised on NASA TV. 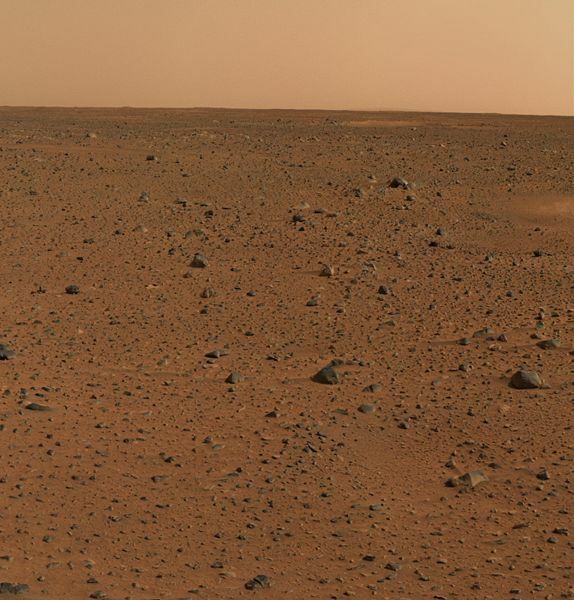 Spirits first high resolution image of Mars, was the best image resolution of another planet at the time. Farewell Spirit you will be missed!